Game Fishing Ireland aims to provide experienced, quality guiding and casting tuition for a variety of game fish species in South East Ireland. Your guide at Game Fishing Ireland is also an IFFF Qualified Casting Instructor. 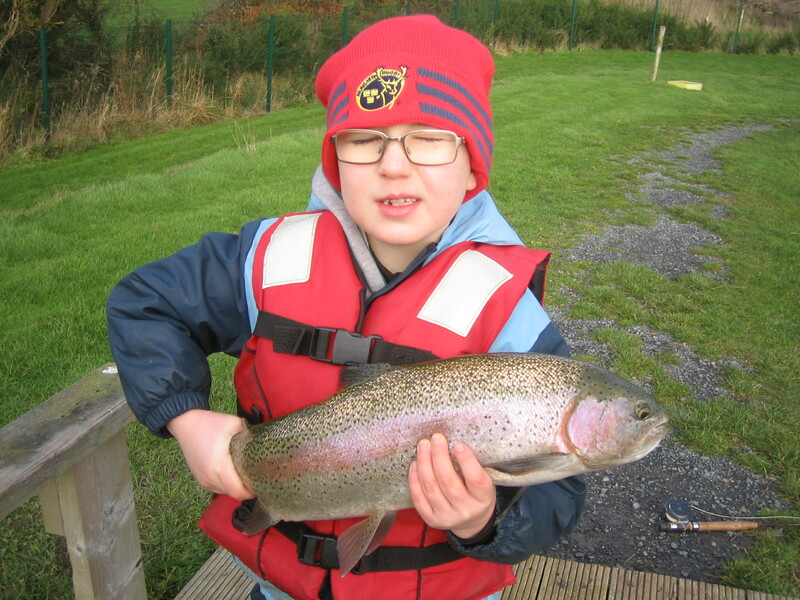 Located in Dungarvan, Co. Waterford Game Fishing Ireland is ideally situated in close proximity to the Rivers Suir and Munster Blackwater and their tributaries. Dungarvan Bay and the Copper Coast is a prominent destination for saltwater anglers, in particular those in search of sea bass. Darren with his first ever sea bass. 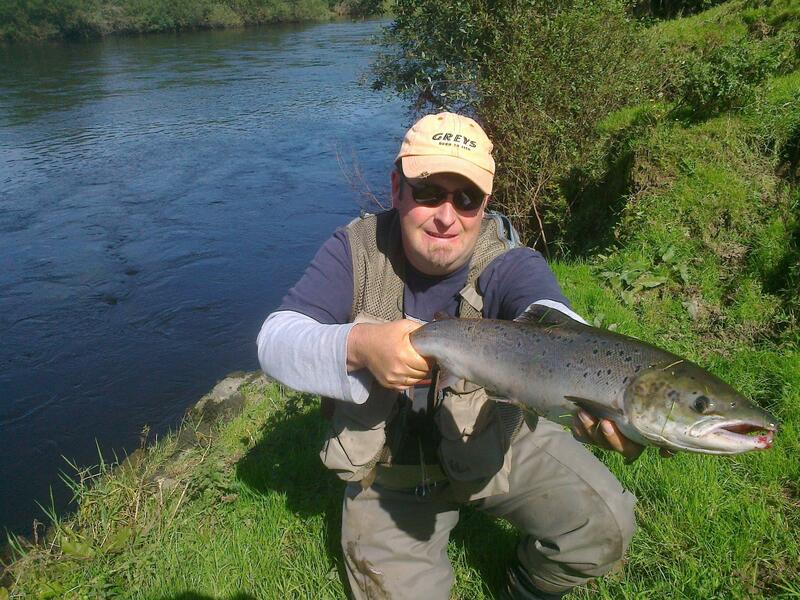 There are several still waters located near Dungarvan that provide quality fly-fishing for both brown and rainbow trout. These are open almost all year round. 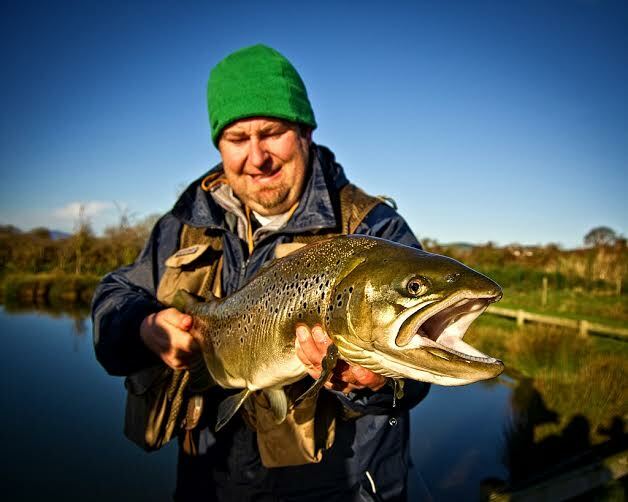 Game Fishing Ireland assists anglers of all levels from the novice to the experienced. 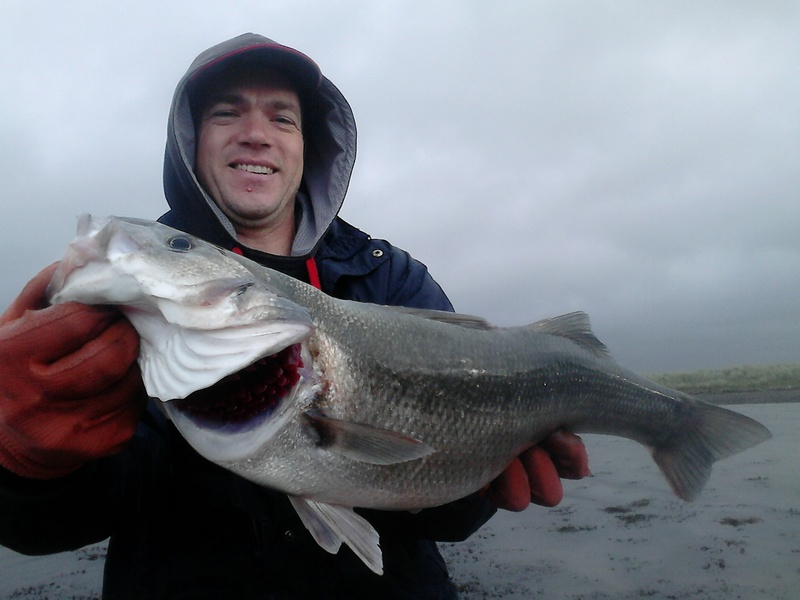 You can contact me by e-mail at gamefishingireland@gmail.com or by phone at 00353 87 2965712.